Overall is a drummer, rapper and producer. A multi genre “Jazz” artist, who does not look at Jazz as a specific set of rhythms or chord changes, but an approach to the creative process. 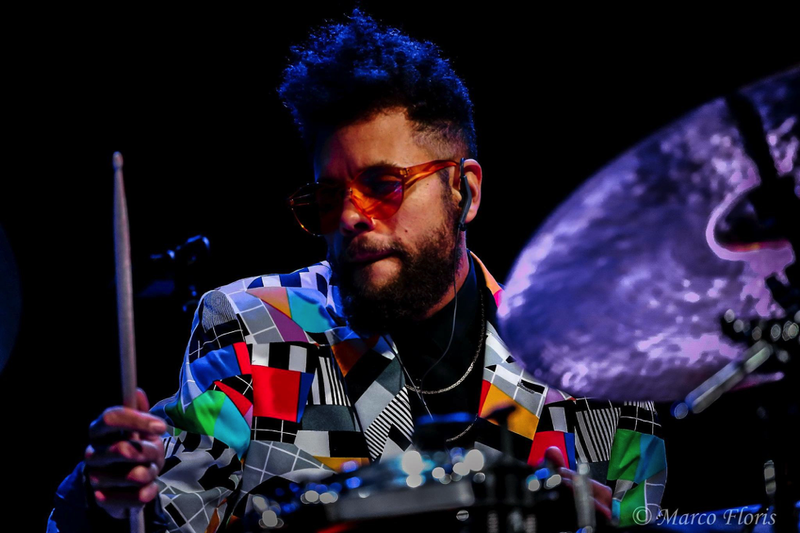 In 2008 he began his career touring as the drummer for Geri Allen’s trio. He also has recorded and toured with Vijay Iyer, Steve Coleman and Dee Dee Bridgewater. Overall also has a number of hip hop albums out with rapper Kool A.D. under a duo project “Peaceful Solutions.” He has built a following strictly for his work as a rapper which he considers to be an extension of his Jazz canon. Overall’s work can be seen on the Late Show with Stephen Colbert in association with Jon Batiste.